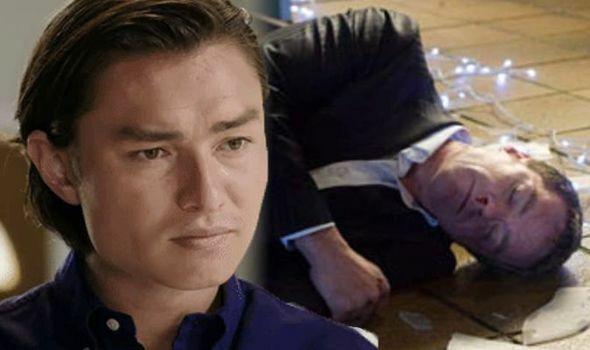 Neighbours spoilers: Leo Tanaka turns destructive in DEADLY revenge plot? NEIGHBOURS heartthrob Leo Tanaka is blissfully unaware his girlfriend Terese Willis is falling in love with his father Paul Robinson all over again. 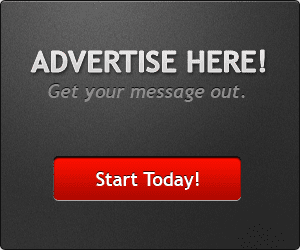 However, things are soon to change, with deadly repercussions on the cards.